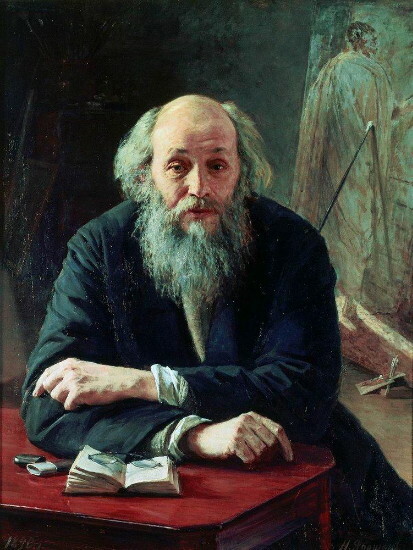 Ge, Mykola (Nikolai) [Ґе, Микола (Ге, Николай)] (also: Gay, Gué), b 27 February 1831 in Voronezh, Russia, d 13 April 1894 at Ivanovskyi khutir (now the village of Shevchenko), Bakhmach county, Chernihiv gubernia. 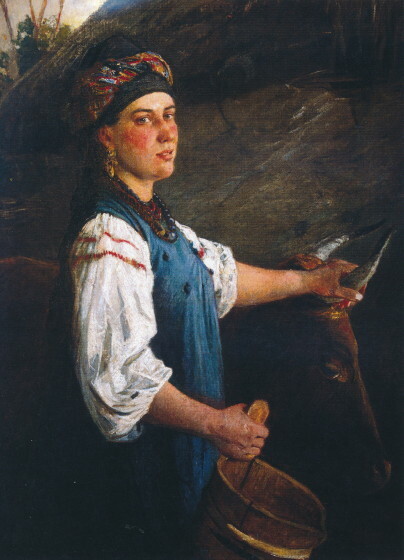 Painter of mixed French and Ukrainian origin. 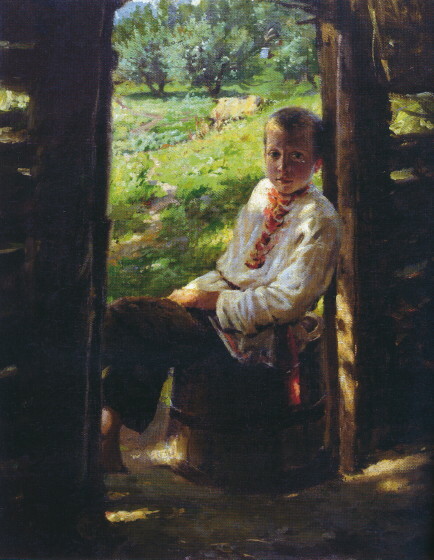 Having grown up on his family estate in Popelukhy near Mohyliv-Podilskyi in Podilia, Ge enrolled in the Kyiv Gymnasium No. 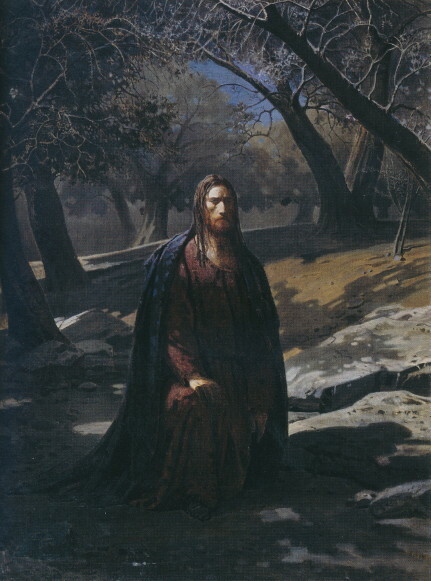 1 where he was taught, among others, by Mykola Kostomarov. 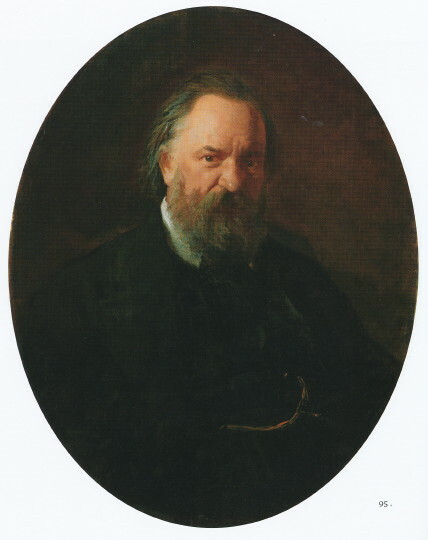 He later studied at Kyiv University (1847) and Saint Petersburg University (1848–9), and at the Saint Petersburg Art Academy (1850–7), where he became a professor in 1863. 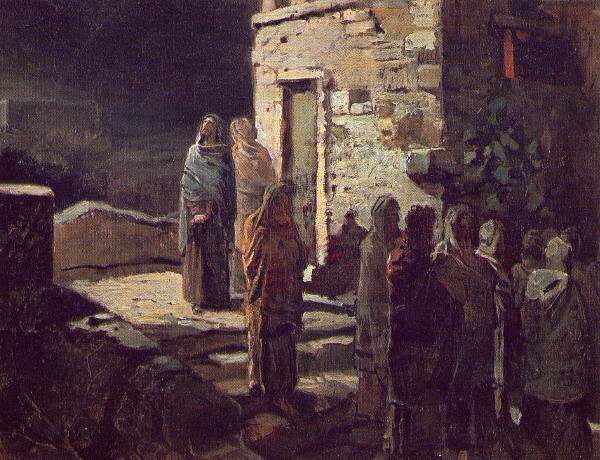 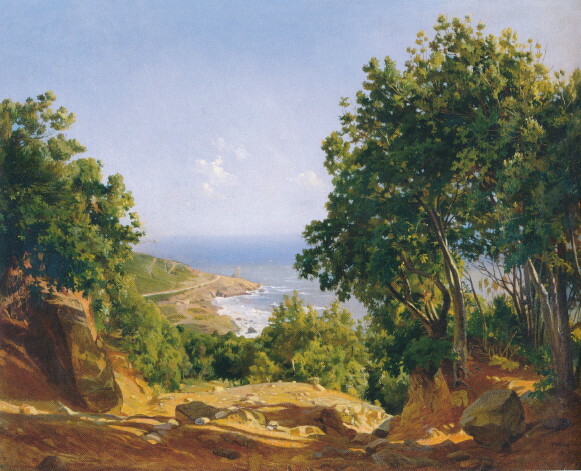 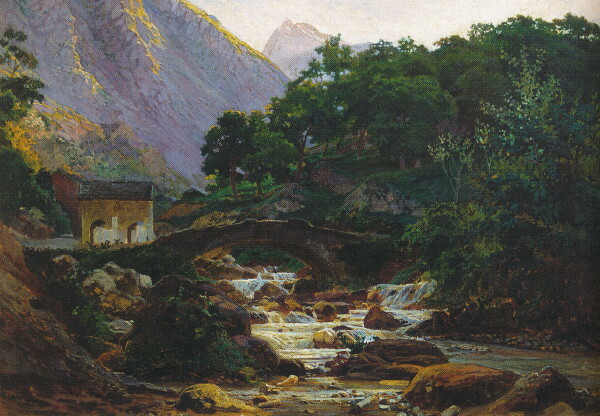 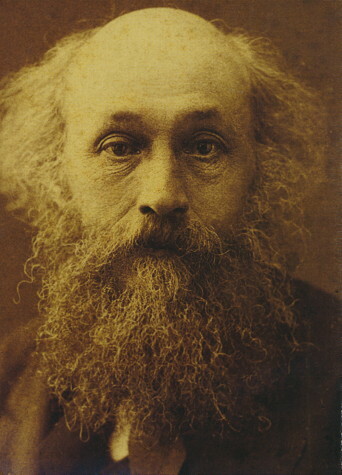 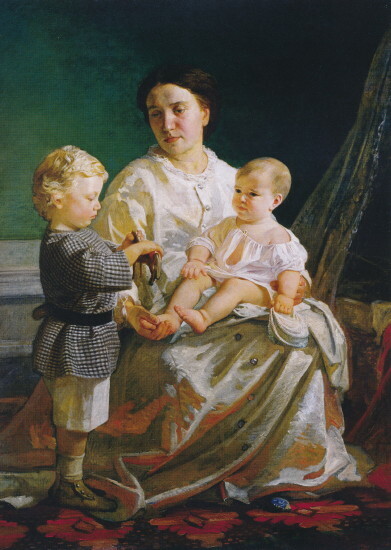 One of the founders of the Peredvizhniki group of Russian and Ukrainian populist painters, later in his career he abandoned the group’s naturalistic style. 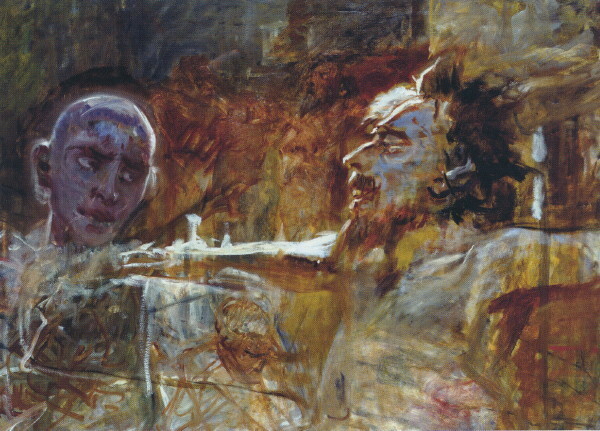 His realist paintings are characterized by particular psychological depth, while his late cycle of works on Biblical themes foreshadow the emergence of expressionism in European art. 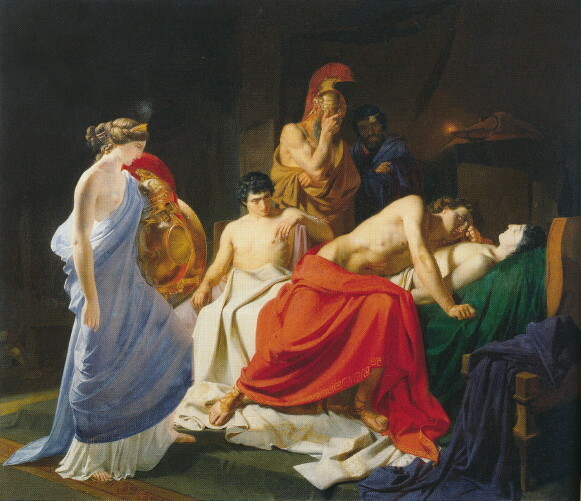 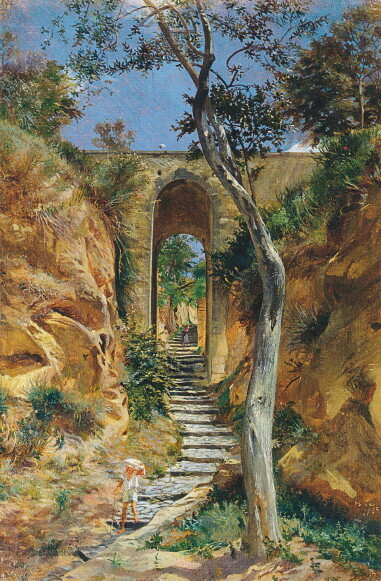 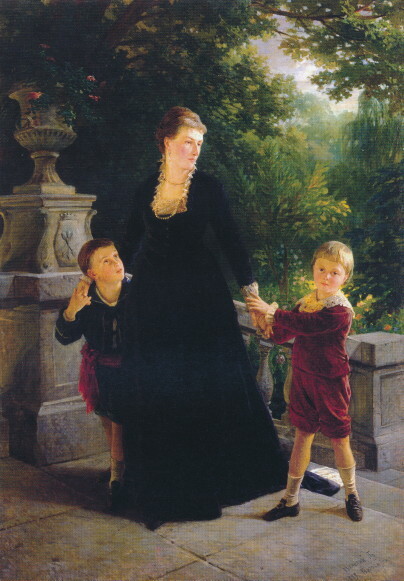 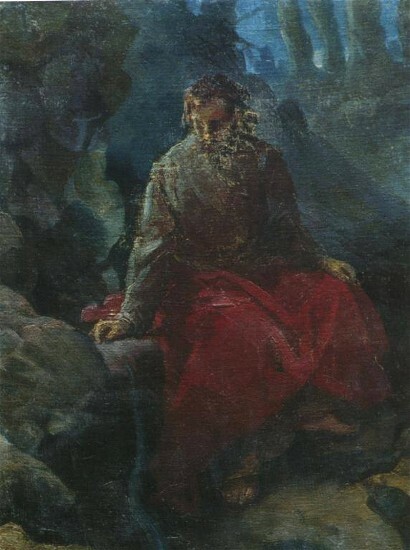 Initially, Ge’s style of painting was strongly influenced by his teacher Karl Briullov and the principles of academism taught at the Saint Petersburg Art Academy. 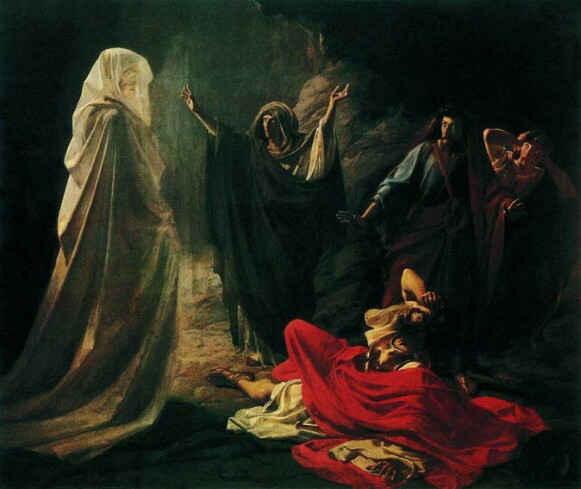 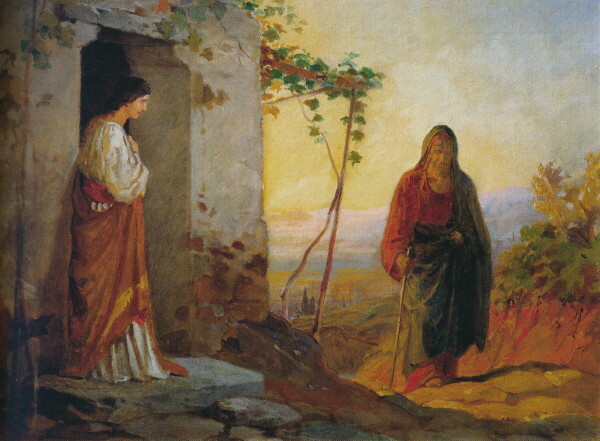 In 1856 he received the Academy’s Gold Medal for his painting Saul and the Witch of Endor, executed in the academic style. 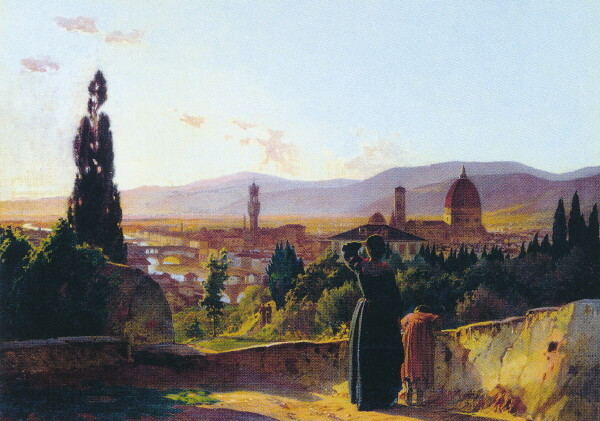 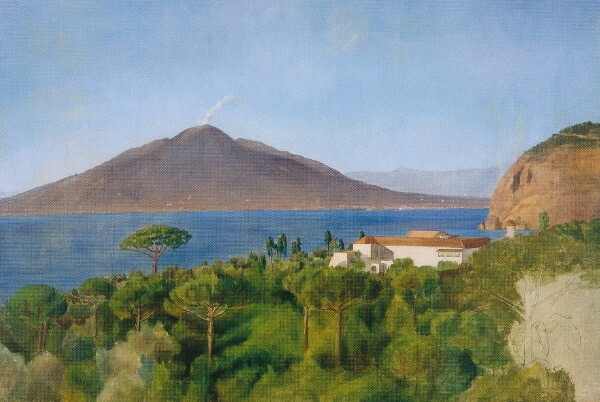 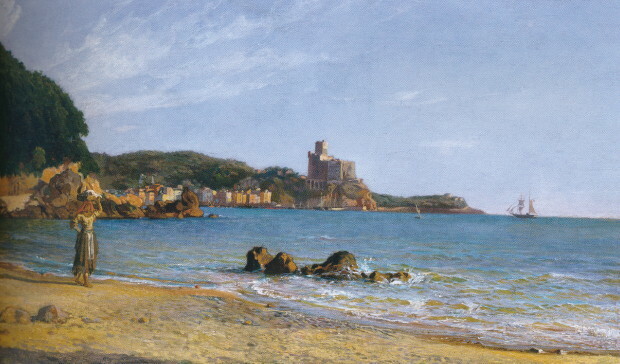 In 1857 he travelled to Western Europe and in 1860 he settled in Italy where he lived, with interruptions, until 1870. 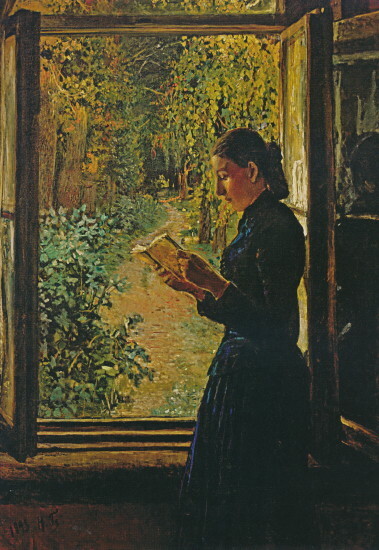 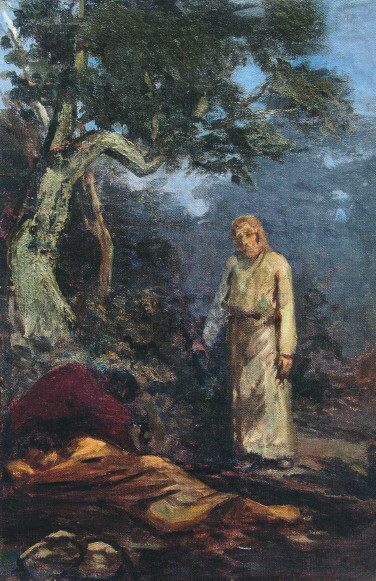 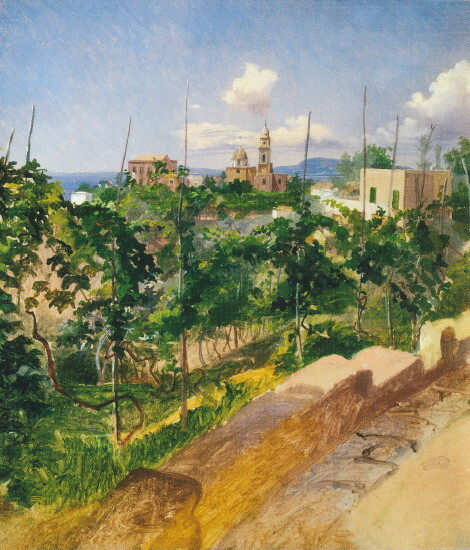 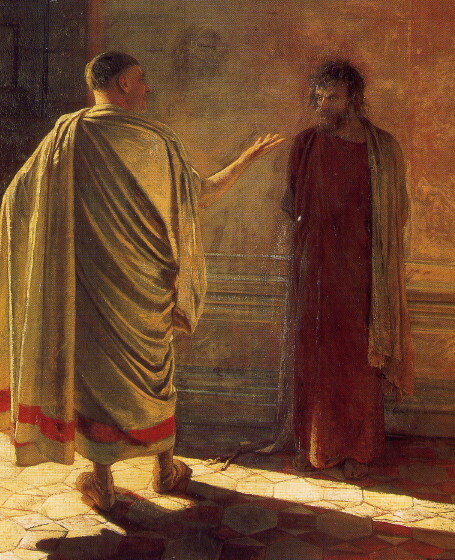 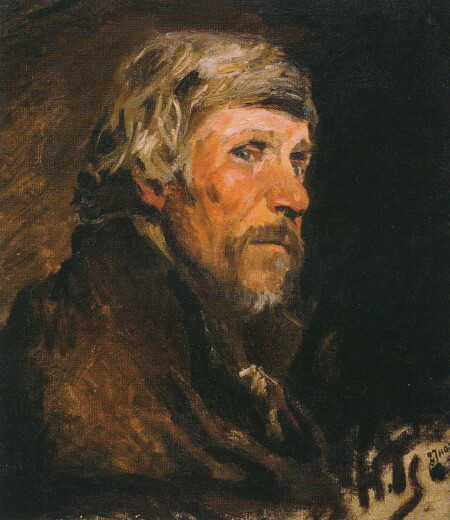 Influenced by works of Italian Renaissance masters, Ge continued to paint compositions on Biblical themes, such as The Last Supper (1863), but he also executed numerous landscapes (such as Vineyard in Vico, 1858, or Florence, 1864) and some portraits, including one of Aleksandr Herzen (see Portrait of Herzen, 1867). 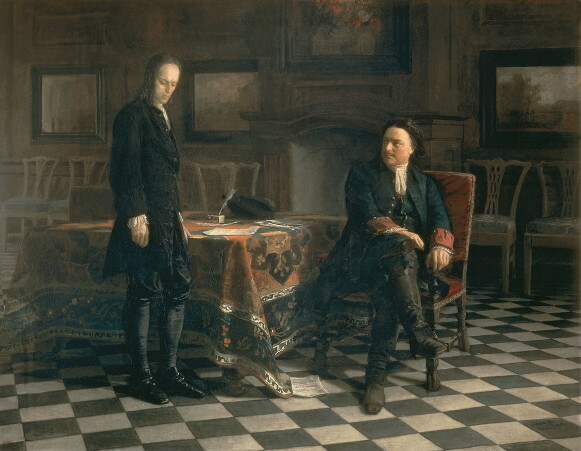 Upon his return to Saint Petersburg in 1870, Ge painted several works on historical subjects (such as Peter I Interrogates Tsarevich Aleksei Petrovich in Peterhof, 1871) and numerous portraits of prominent cultural and political figures, including one of Mykola Kostomarov (see Portrait of Kostomarov, 1870). 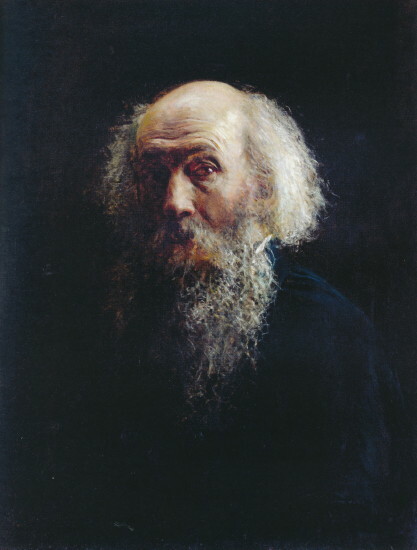 At that time he became one of the founders of the Russian Society of Itinerant Art Exhibitions, but did not adopt the predominant naturalist style of the Peredvizhniki painters and, in particular, refrained from executing naturalist genre paintings with clear social message. 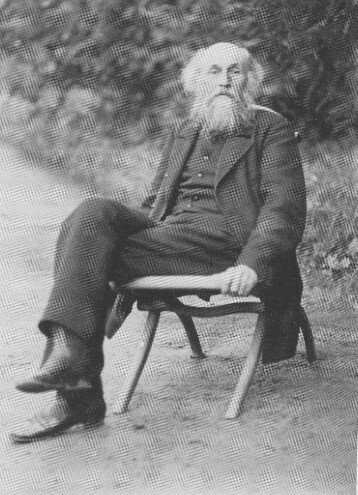 In 1876 Ge returned to Ukraine where he settled at his estate in Chernihiv gubernia and remained there until his death. 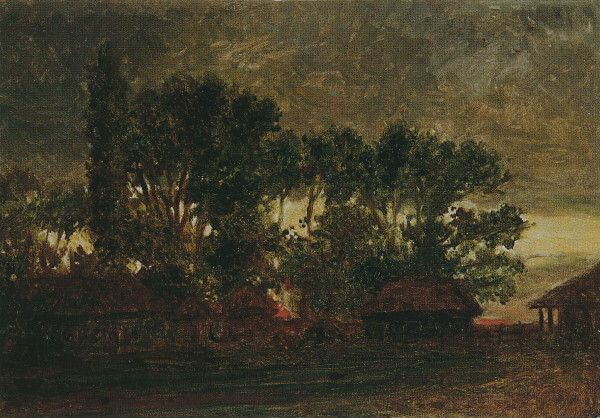 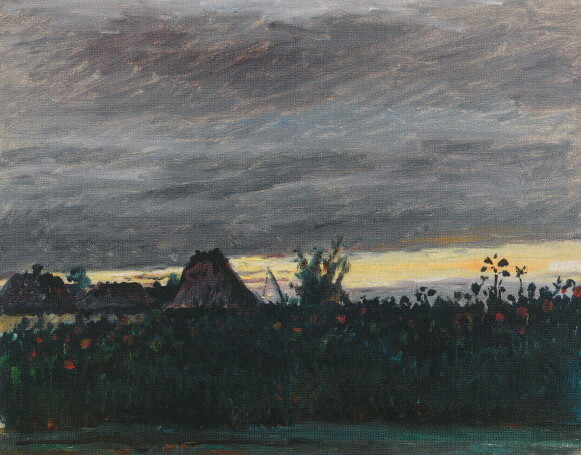 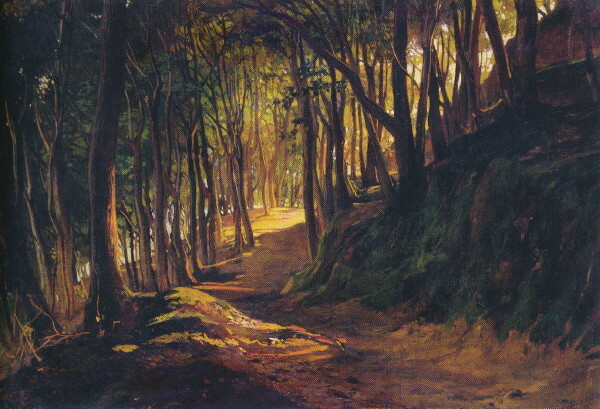 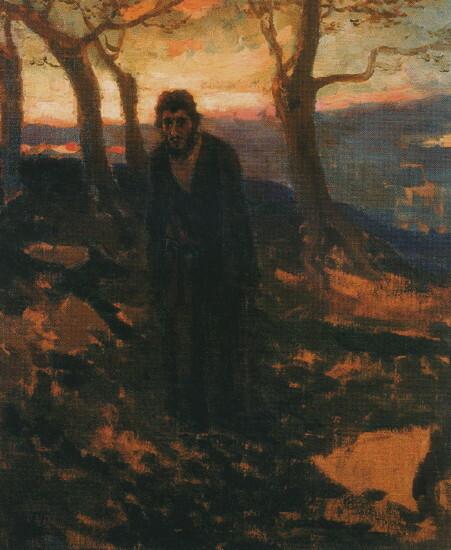 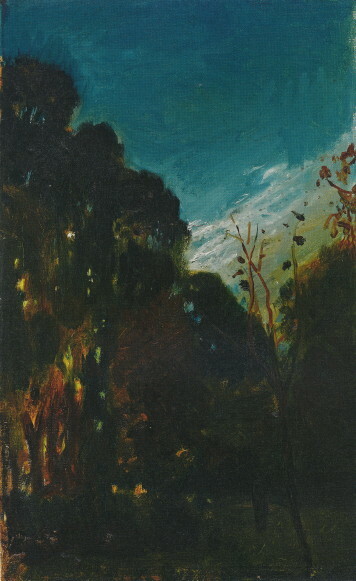 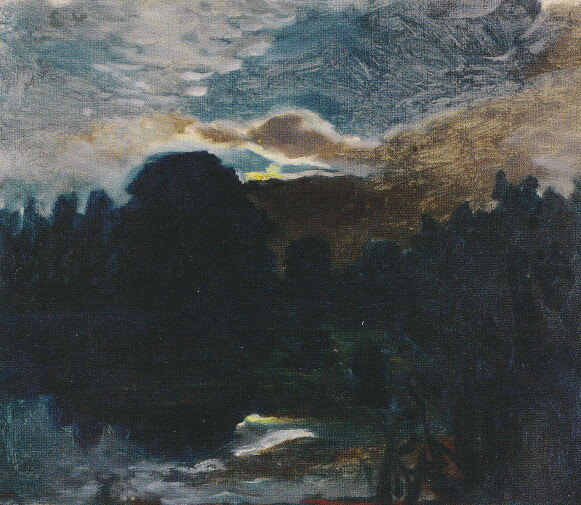 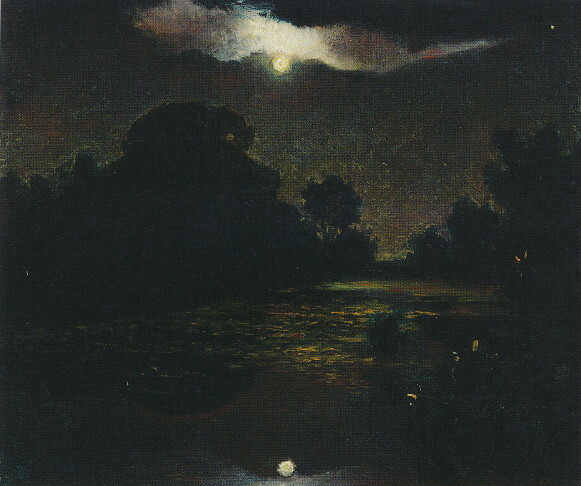 He painted portraits (including those of Ukrainian peasants, such as the Portrait of a Ukrainian Boy, early 1890s, as well as his family and friends, including his Self-portrait, 1892–3) and landscapes of the Ukrainian countryside (often night landscapes, such as Moon Rising at Ivanovskyi Khutir, late 1880s). 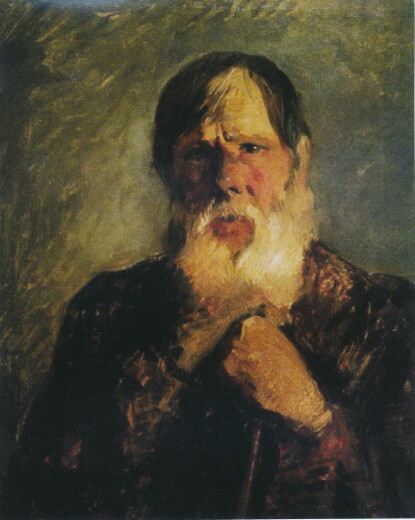 In 1882 Ge became closely associated with Leo Tolstoy and worked on spreading Tolstoy's ideas among the peasants in Ukraine. 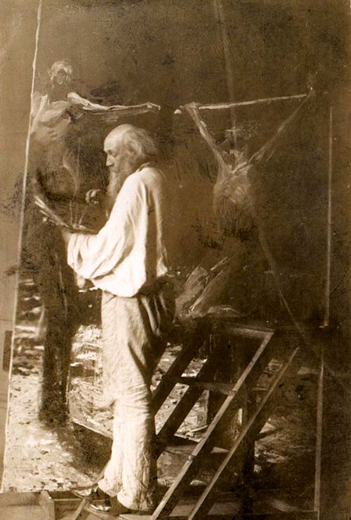 He professed and himself lived the simple life of the people. 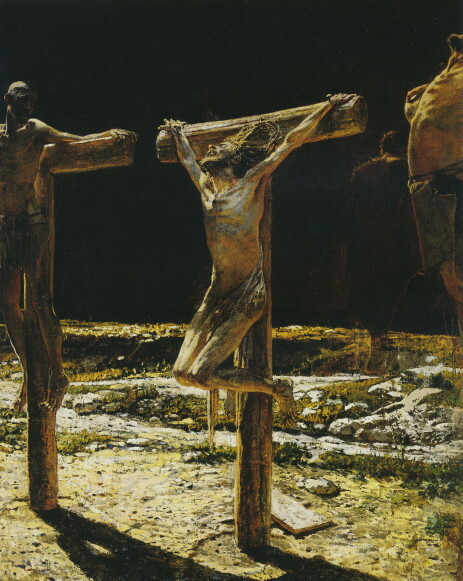 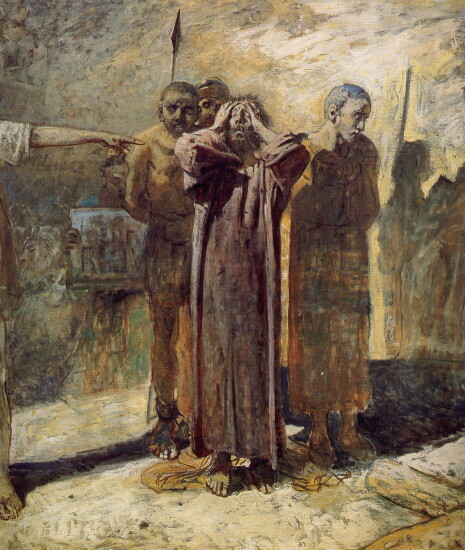 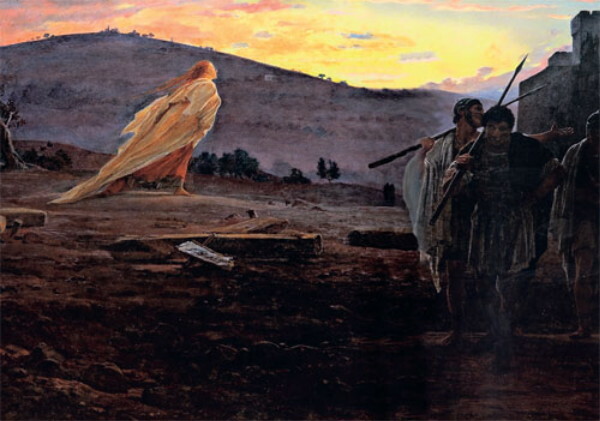 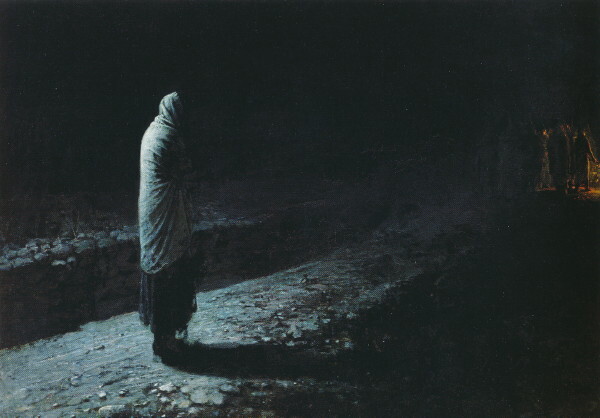 Influenced by Tolstoy, he even stopped painting for some time, but later returned to his creative work to produce his most striking and innovative works: his famous cycle of paintings on New Testament themes, including The Crucifixion, 1892. 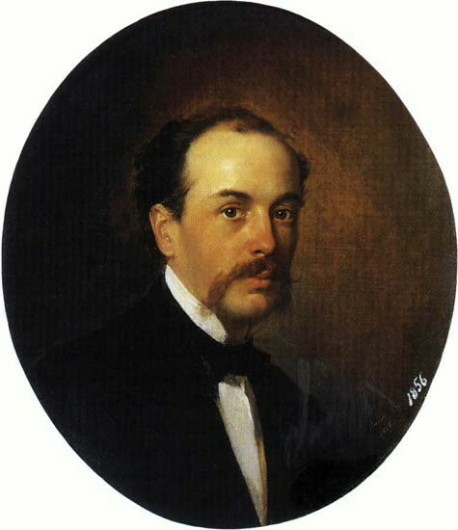 Throughout his life Ge took a keen interest in Ukrainian culture, particularly the works of Taras Shevchenko, whose poetry he greatly admired. 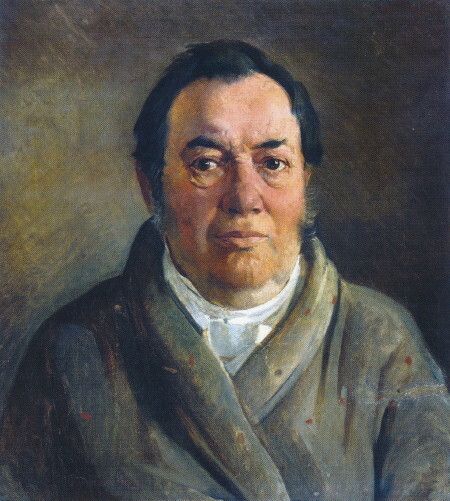 Some members of his family, in particular his brother Hryhorii who corresponded in Ukrainian with Volodymyr Antonovych, were closely associated with the Ukrainophile circles. 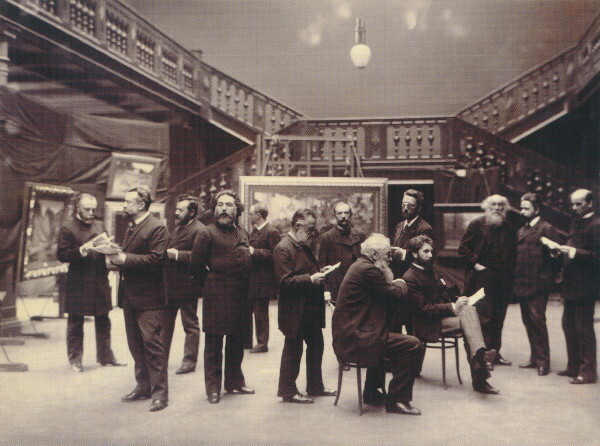 Mykola Ge also helped establish Mykola I. Murashko's Kyiv Drawing School. 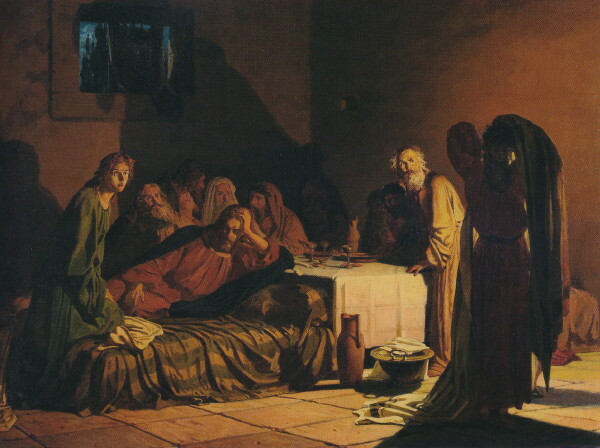 Large collections of his paintings are in the Kyiv Picture Gallery National Museum and the Tretiakov Gallery in Moscow.